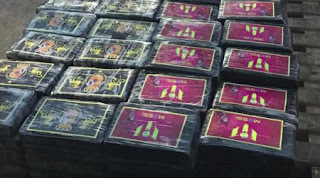 Peruvian police have announced that they have intercepted 1,417kg of cocaine on Wednesday. 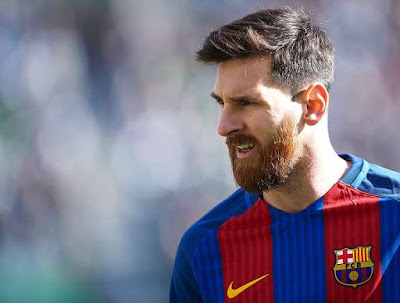 The substance was packaged with images of Barcelona star, Lionel Messi. The packaging did not only have Messi’s face plastered all over it, they also bore his name, Barcelona’s logo and the seal of the King of Spain. The seized cocaine reportedly has a street value of $85 million. It was found stuffed in nearly 1,300 squid fillets, which were being prepared to be shipped to Belgium. No one has been arrested for the shipment yet.